No Creatine. No dye. No DMAA. Sustains muscular force production. Increases power & force output. Postpones muscular exhaustion. Preserves oxygen & ATP stores. 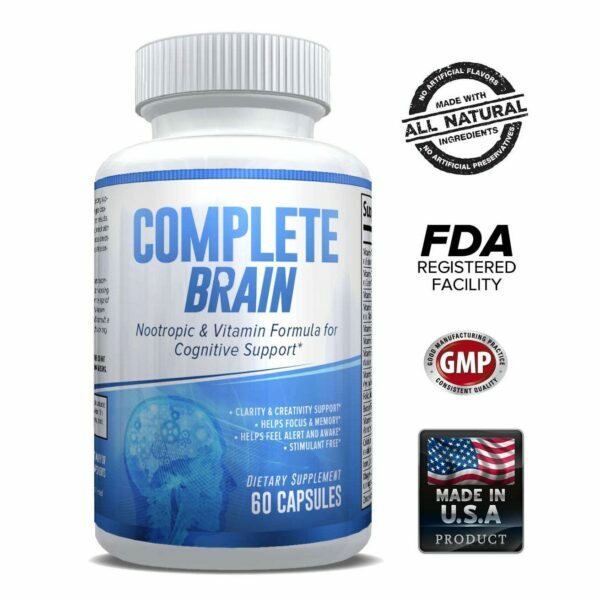 Enhances energetic efficiency. Prohydration matrix migrates cramping. Maintains muscular PH levels. 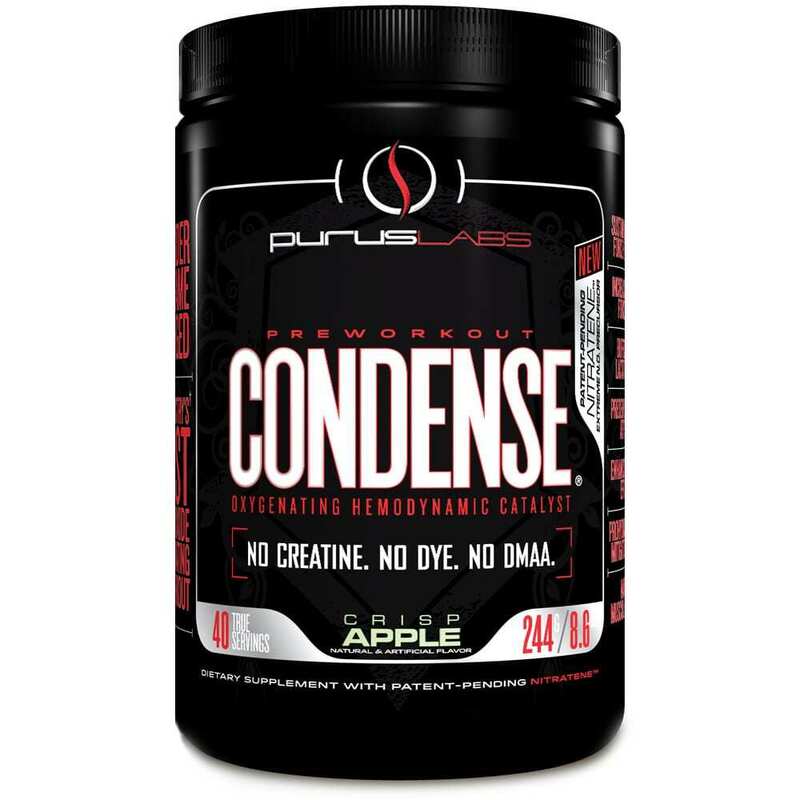 ConDense is the first and only preworkout to achieve exercise capacity expansion (endurance), rather than merely acute performance, as it relates to physiological enhancement. 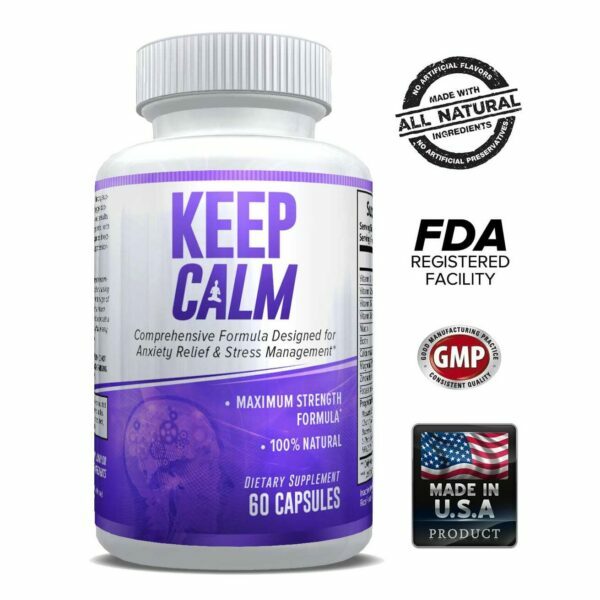 Using novel and proprietary vasodilatory nutrient-technology, your blood vessels will widen causing a cascade of muscle-building and performance -sustaining effects through enhanced oxygen and nutrient delivery to the myocapillaries.